Lem and Phil are extremely nervous when they have to report to Veronica directly without their usual Ted buffer. 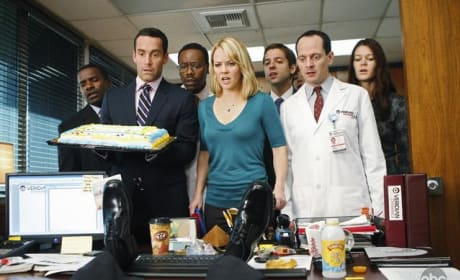 When Ted and company discover an employee, Jenkins, died they become known as the original followers in the cult that follows. Linda is busy sexually harassing men on Better Off Ted. 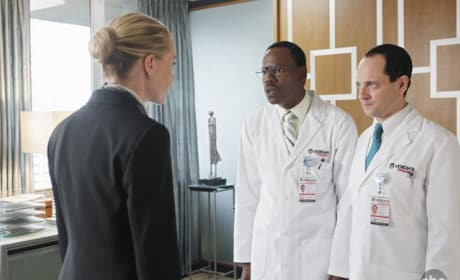 Linda is falsely accused of sexual harassment by the company on Better Off Ted. 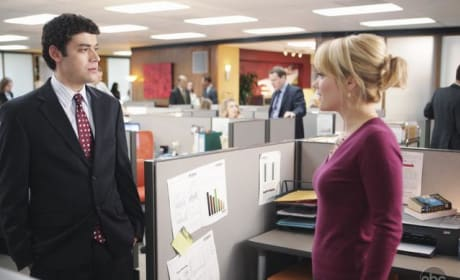 Ted and Linda get falsely accused of sexual harassment by Veridian on Better Off Ted. 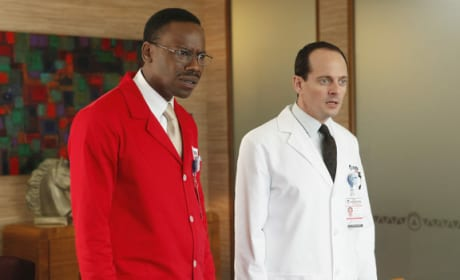 Lem opens his locker to discover a red lab coat instead of a white one. Phil and Lem proceed to investigate. The gang comes to watch the performance of Veronica in her double life as Mordor's assistant. 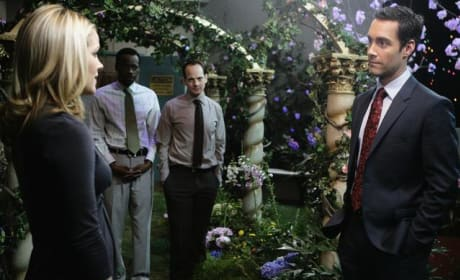 Rather than admit that Veridian Dynamics isn't going green, Ted lies to Linda and makes up a green project. Lem sits down in his pajamas with his mother, Stella (Khandi Alexander) for a heart to heart after she has an affair with a co-worker of his. 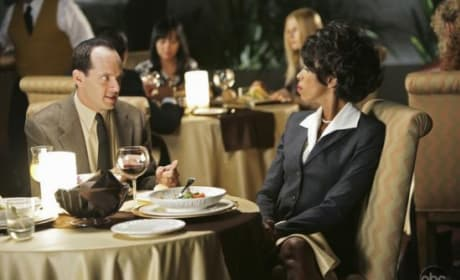 Phil ends up going to dinner with Lem's mother, Stella (Khandi Alexander) on the next episode of Better Off Ted. Stella (Khandi Alexander), Lem's mother, ends up having an affair with Dr. Bhamba after coming to visit her son at the office. 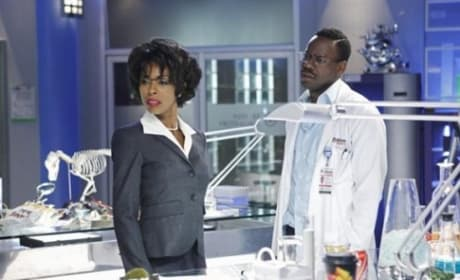 Lem's mother, Stella (guest star Khandi Alexander) comes to visit her son on next week's Better Off Ted.